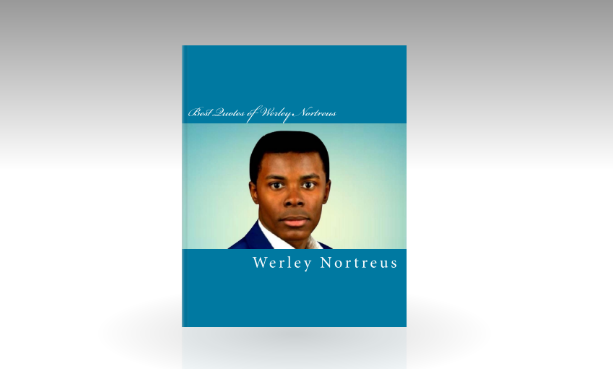 Werley Nortreus achieved all of his success through Music, books, Quotes, and Ceraphin Corporation that he launched. During an interview, he said that he has a new book that is coming in stores this year as he promised in 2016, his upcoming book is titled “Best Quotes of Werley Nortreus” is expected to be available in stores this year, in 2017. The very powerful book that everyone needs to discover, read, in order to change their lives and the people around them. It is a collection of Werley Nortreus’s best quotes to inspire, motivate. It’s based on inspirational quotes, motivational quotes, Christianity quotes, knowledge quotes, and relationship secrets.